JemJem is a well-known brand that enhances the user experience by providing high-quality refurbished Apple products that are built with 100% functionality. Recently, the company reached a new milestone as it is now supplying its products through Amazon Certified Refurbished program. 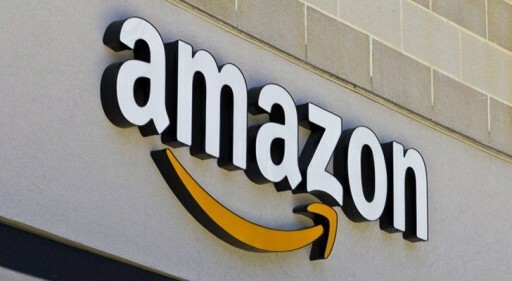 This embellishes the company with the assurance of the quality of its product refurbishment services and consequently a more noticeable position on Amazon. This refurbished certification implies that JemJem would now be able to sell their products to Amazon's multimillion client base over the globe. JemJem has acquired this certification status through a strict process, exhibiting that it meets Amazon's vigorous performance standards to supply products that have been certified to perform as new. "Despite the fact that we have sold some refurbished products through Amazon, the certified refurbishment program provides substantial legitimacy. The program truly gives believability to the quality of refurbished products that we provide through our controlled processes with the reassurance that customers are getting superior certified products," said Jay Kim, the CEO of JemJem. As per the Amazon's requirements, JemJem's refurbishment process includes a complete quality check test, replacement of any defected parts, a full inspection and cleaning procedure, and repackaging. The products are then released with all needed accessories and guaranteed by 90 days warranty. It is a big win for the team at JemJem as a very few sellers are able to meet the quality standards set by Amazon. All products offered by JemJem come with a hassle-free return policy, customer service that is always ready to assist you whenever you face any issue, and also a repair service that will fix the problems. JemJem is a trusted online resource for pre-owned and refurbished Apple products. With a comprehensive quality check process, unparalleled customer attention and expert product knowledge, this is the safest place to buy a refurbished product. Every product they offer goes through a certification process that ensures full functionality. For more information, you can visit https://www.jemjem.com.